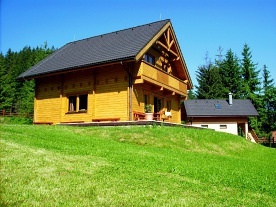 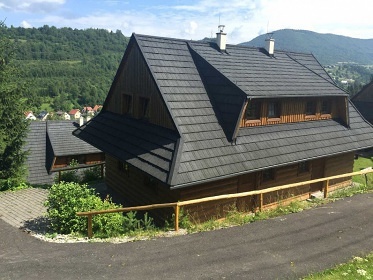 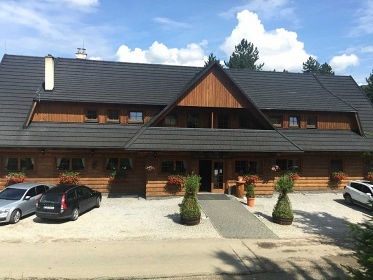 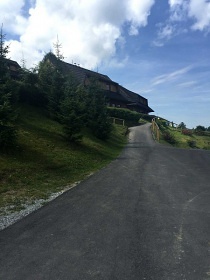 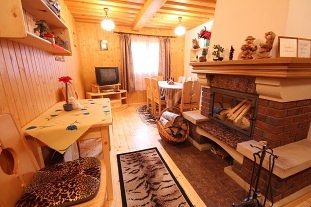 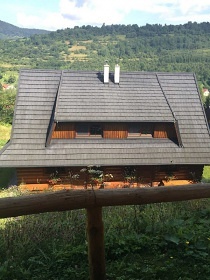 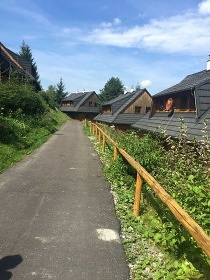 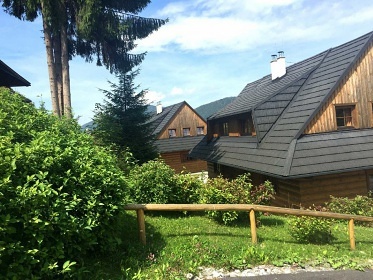 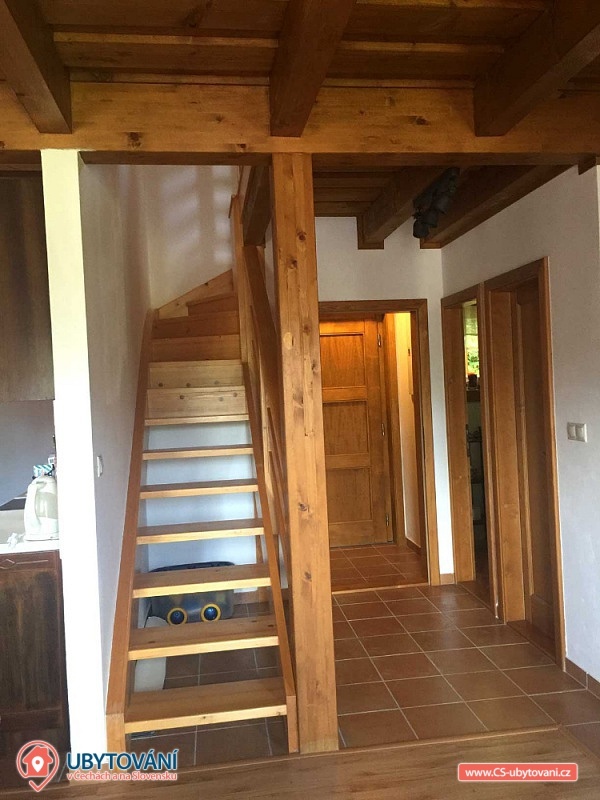 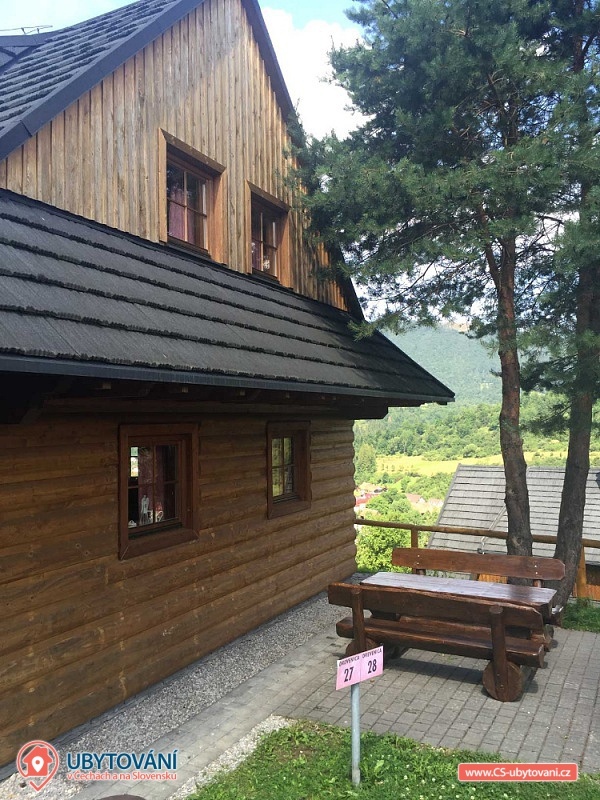 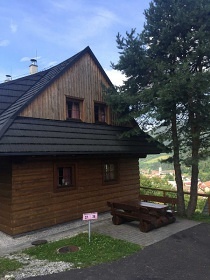 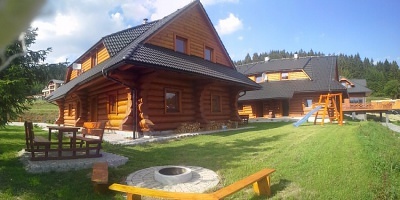 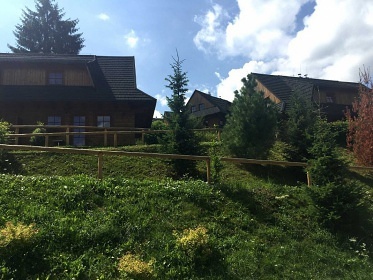 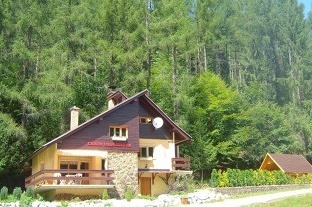 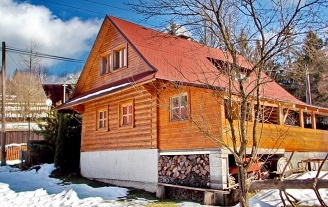 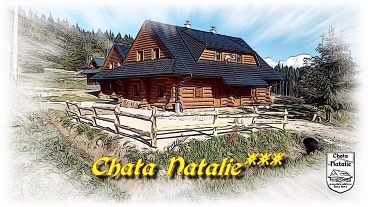 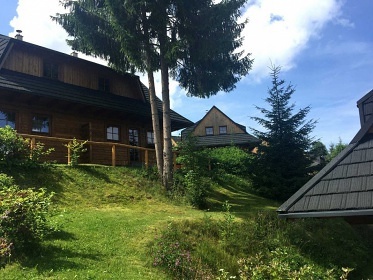 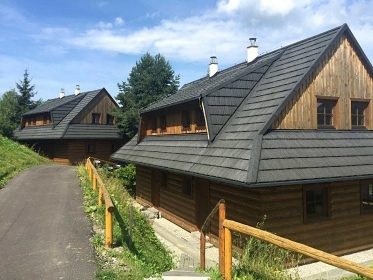 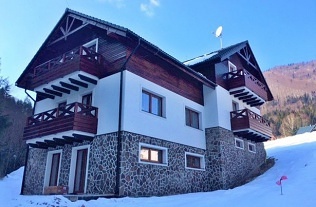 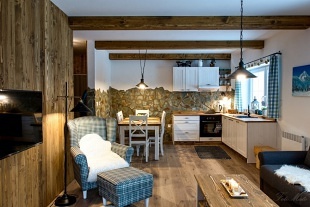 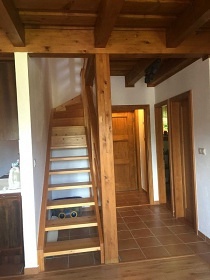 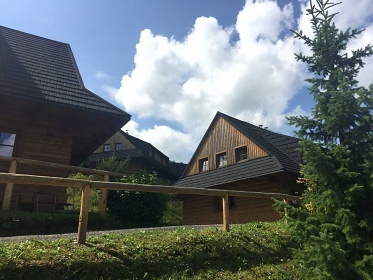 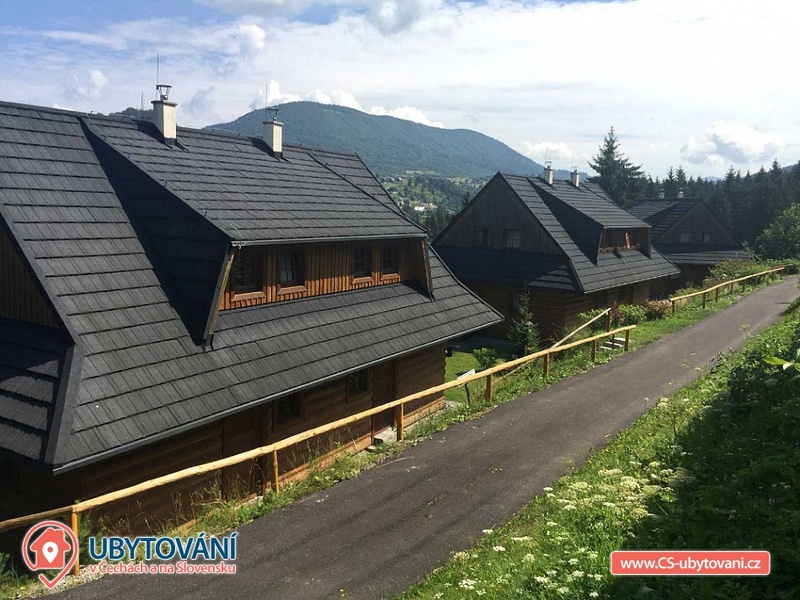 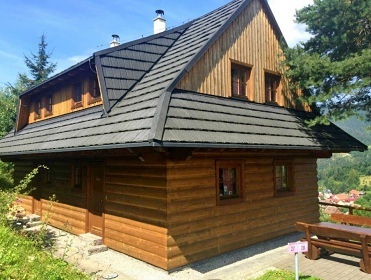 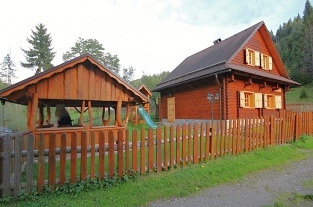 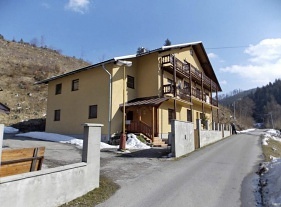 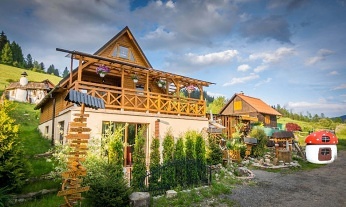 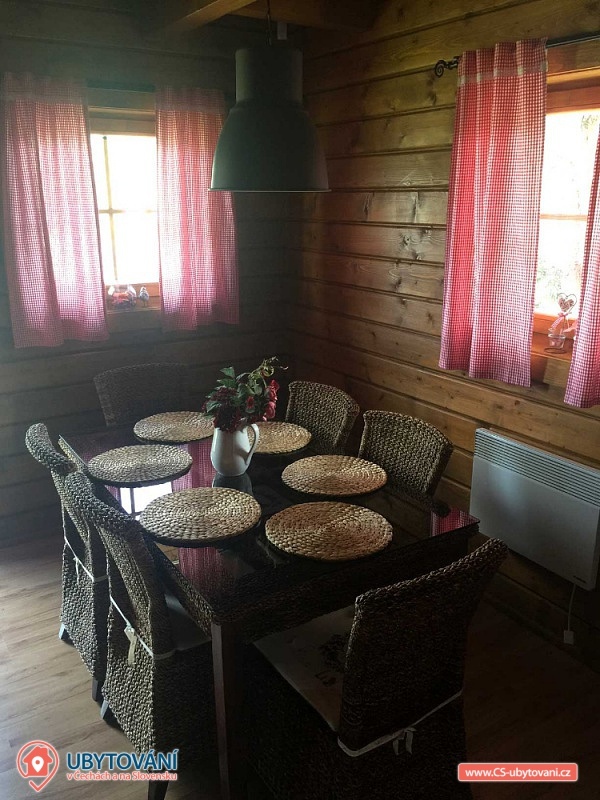 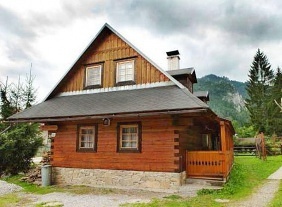 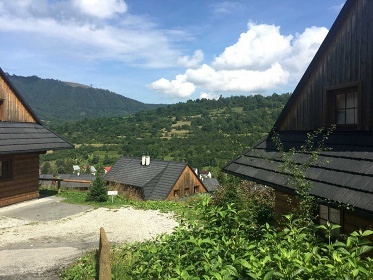 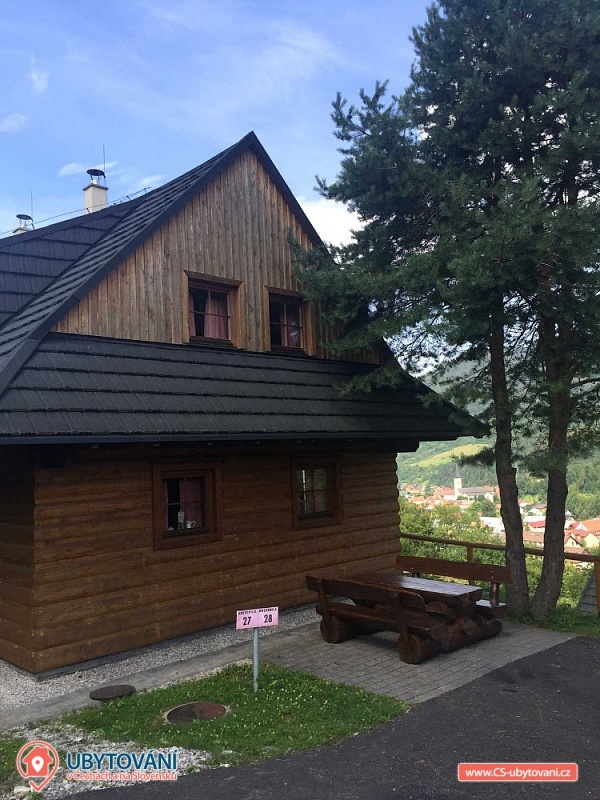 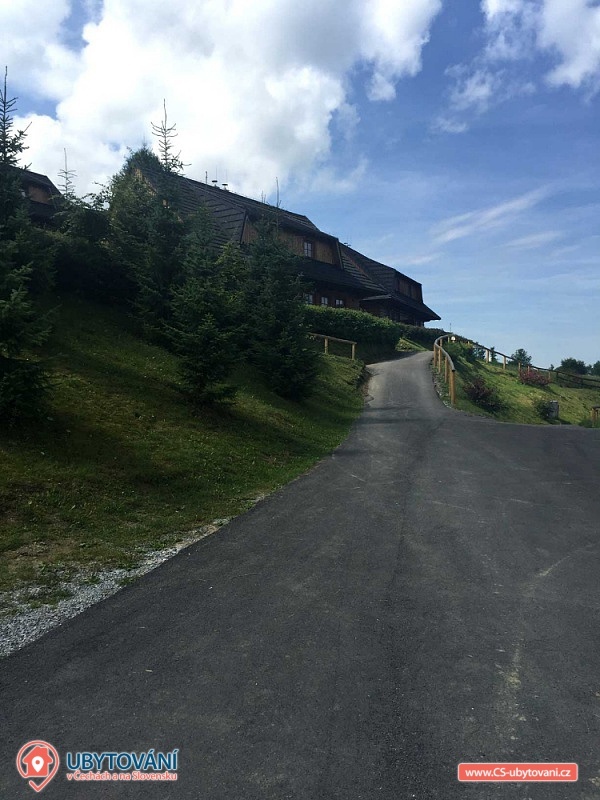 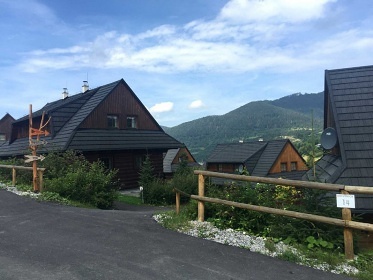 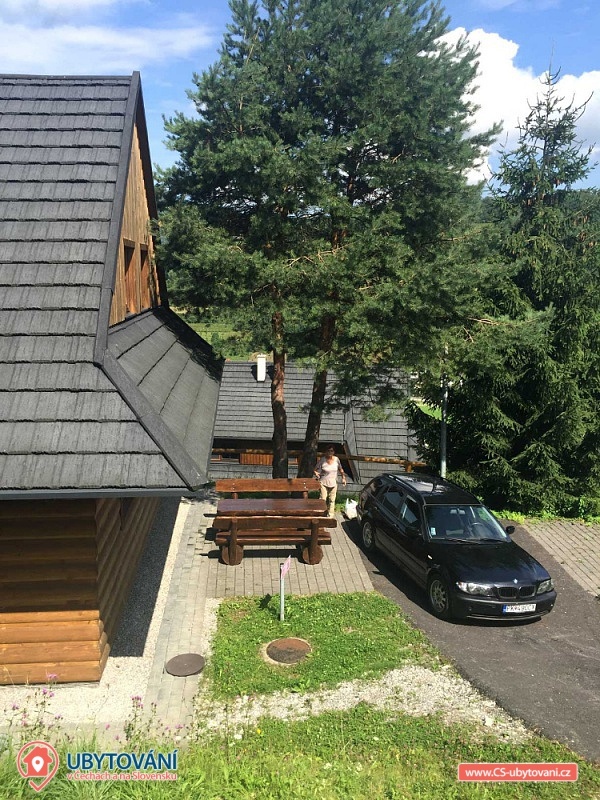 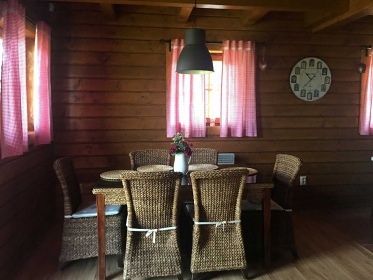 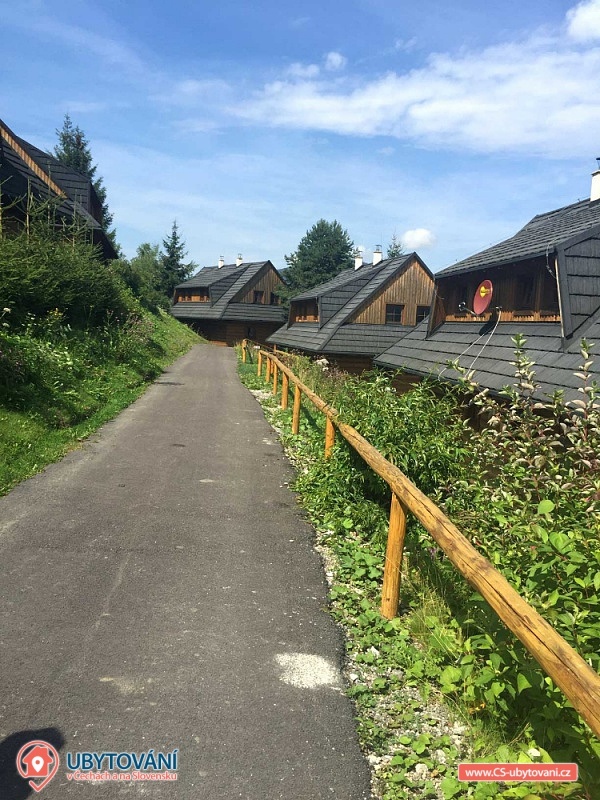 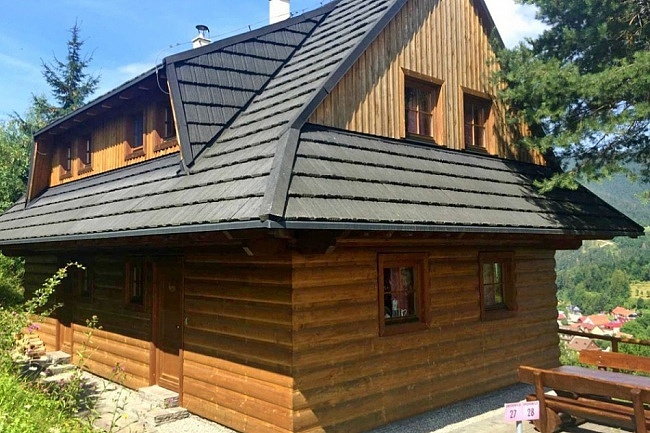 Wooden Borovica - Terchova - accommodation in Mala Fatra. 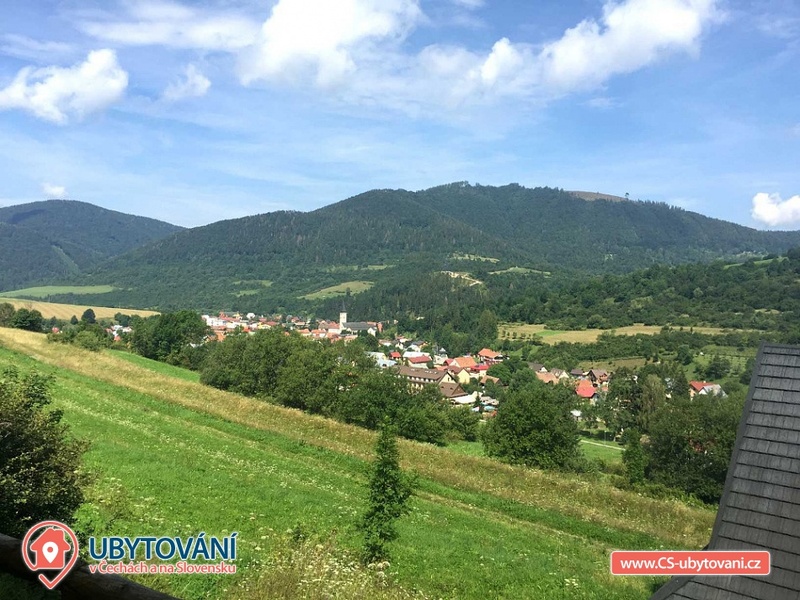 The Pine Woods is situated in the picturesque surroundings of the native of Juraj Jánošík, the village of Terchová. 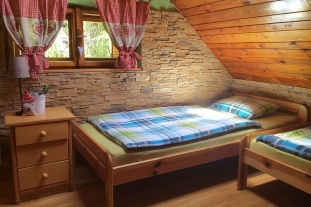 Malé Fatry region will enchant you with its nature and rich leisure possibilities. 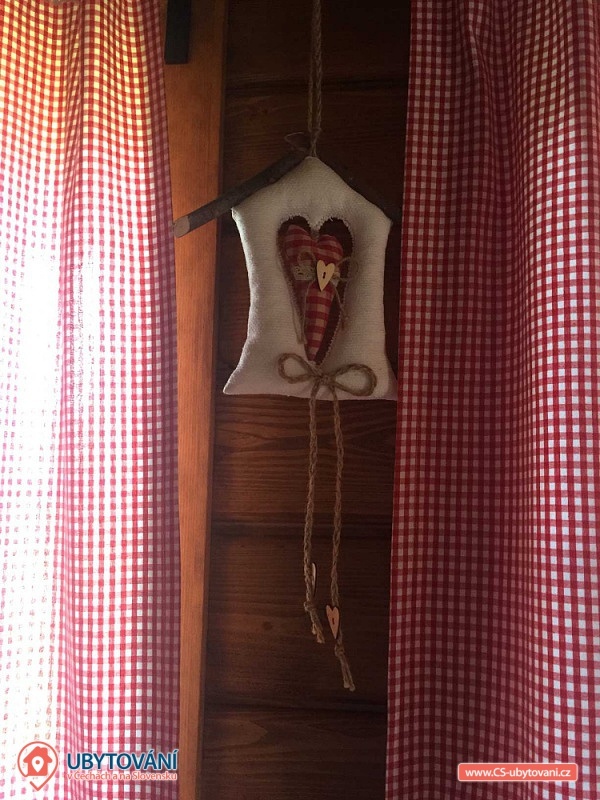 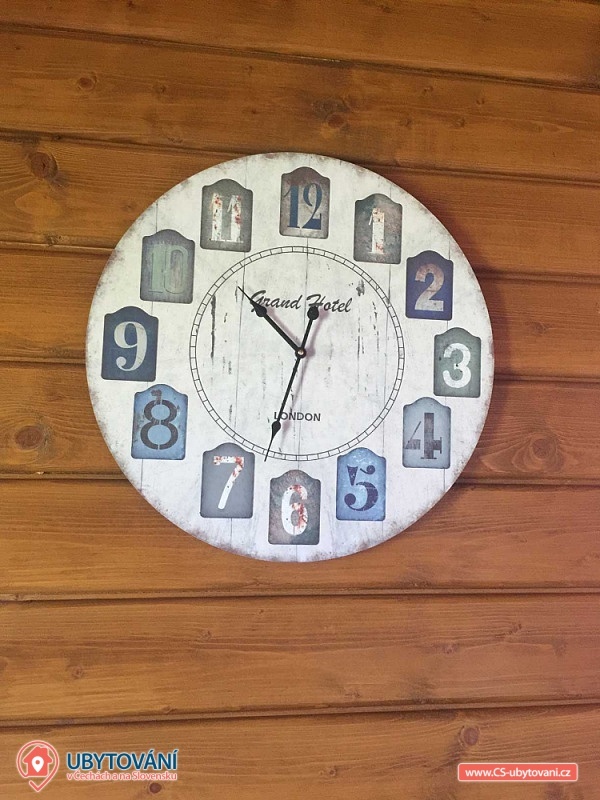 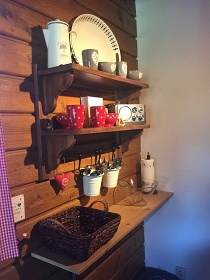 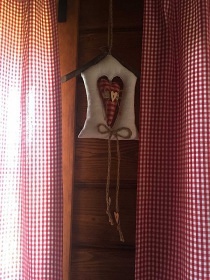 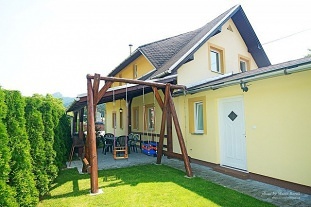 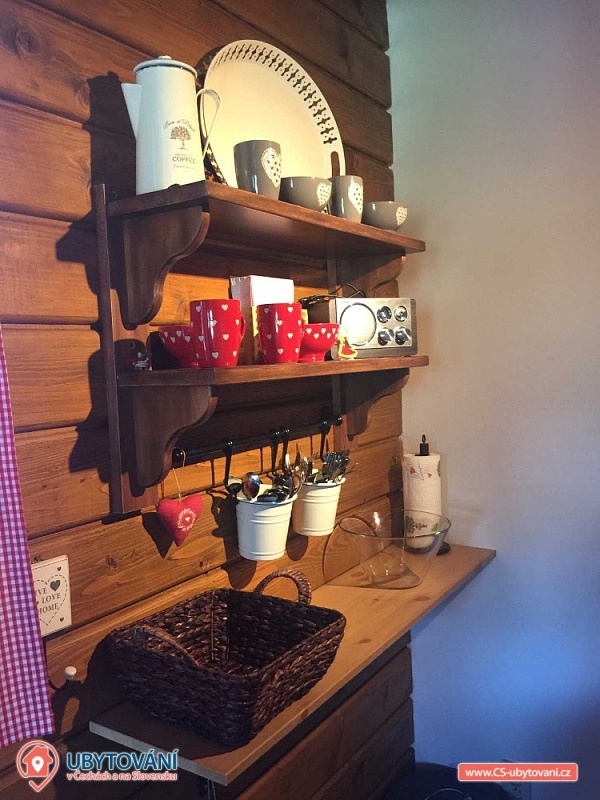 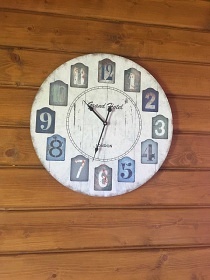 The stylish wooden cottage will provide accommodation for up to 8 people throughout the year. 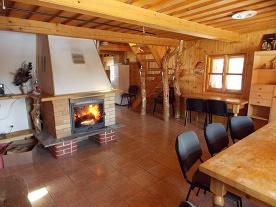 The heart of the common room is a fireplace that will warm you in the winter while sitting on a comfortable couch. 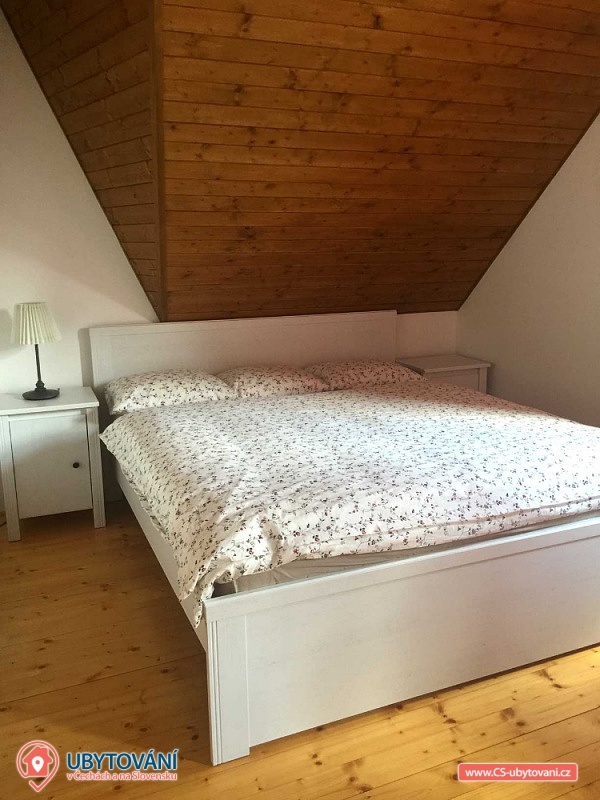 Couch after layout serves as an extra bed for 2 people. 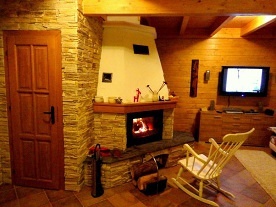 Leisure time is enjoyed by watching a TV with satellite reception or playing social games. 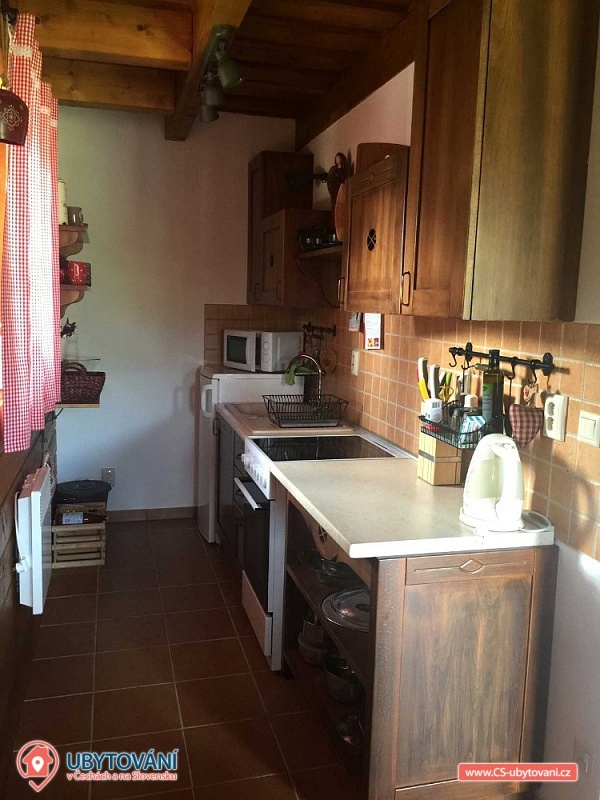 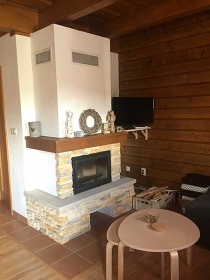 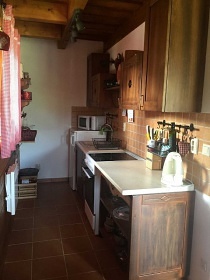 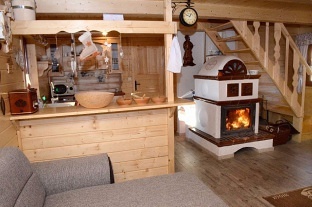 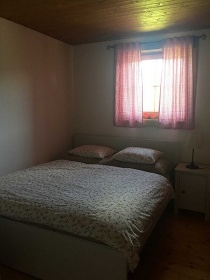 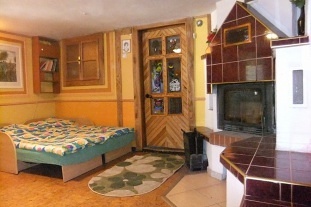 The room is connected to a kitchen equipped with an electric stove with oven, microwave, electric kettle, toaster and fridge / freezer. 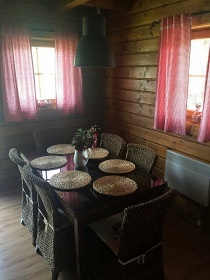 Self-prepared delicacies can be enjoyed at the dining table. 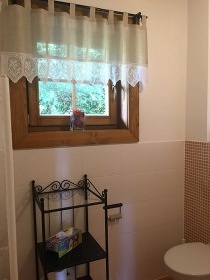 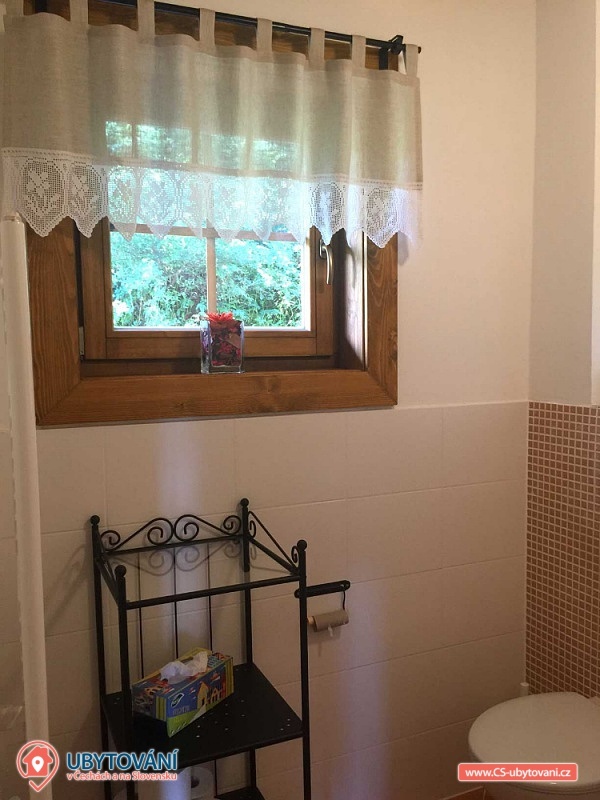 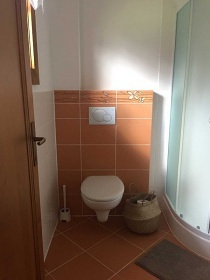 Downstairs you will also find a modern bathroom with shower and toilet. On the first floor, relax in one of the two 3-bed bedrooms. 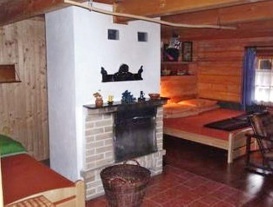 Each one has one double bed and one single bed. 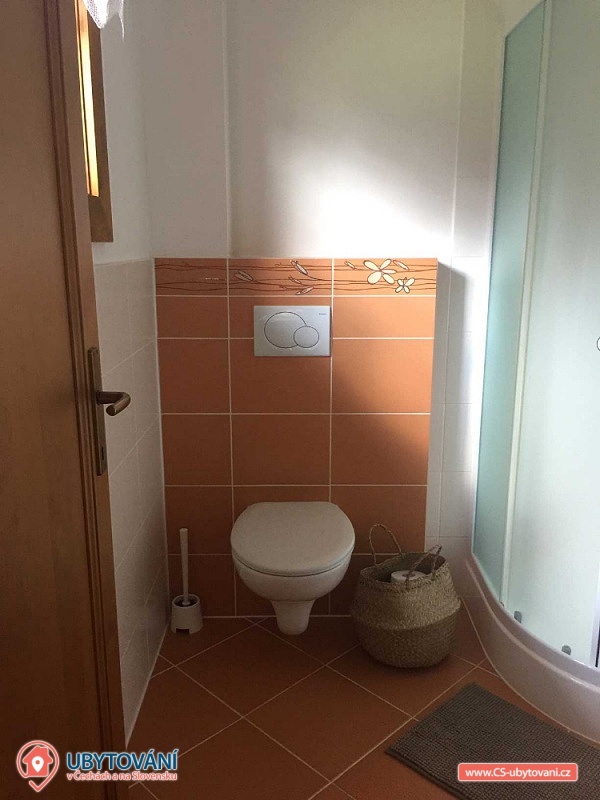 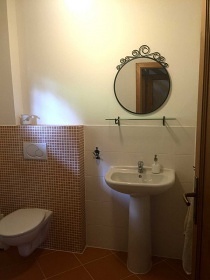 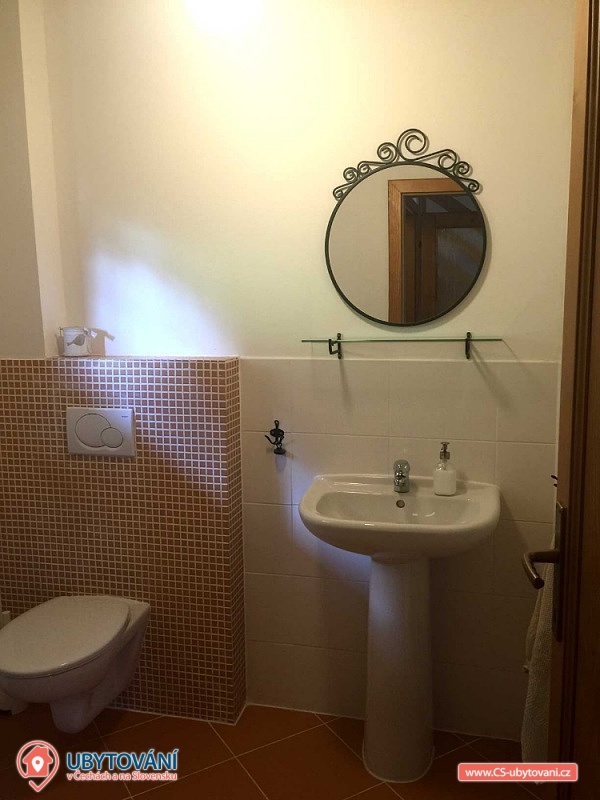 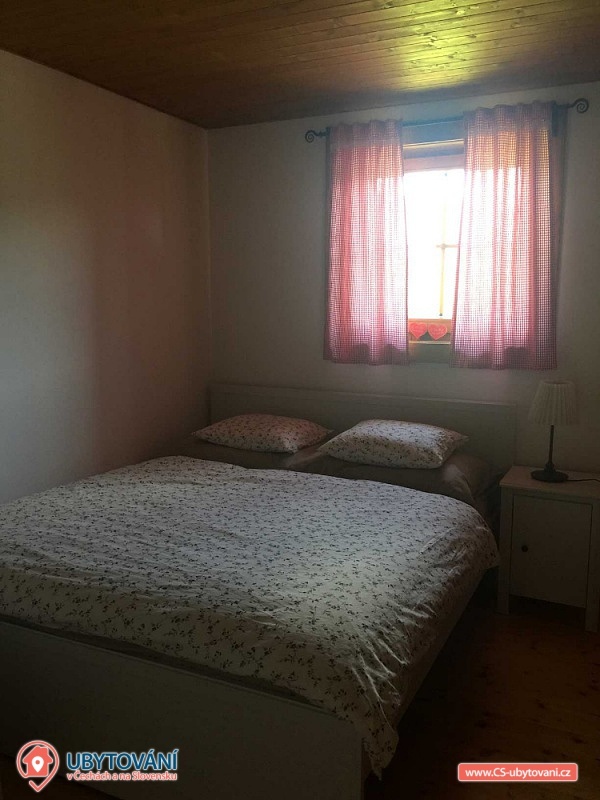 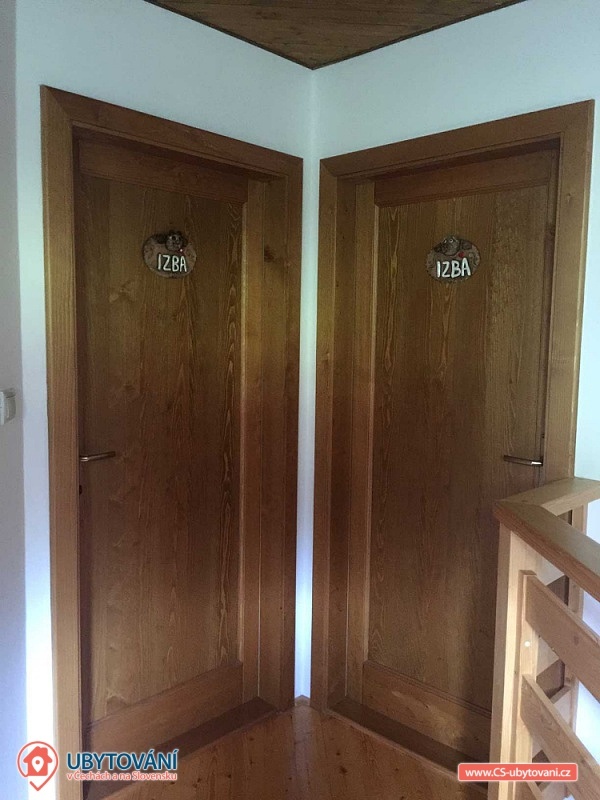 There is also a shared toilet for both bedrooms. 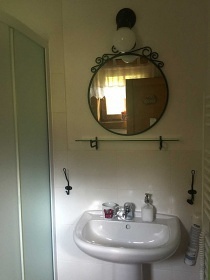 Free WiFi internet access is available throughout the property. 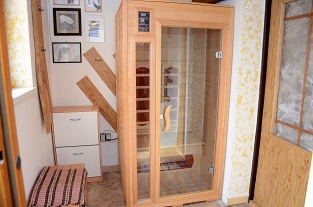 Put your valuables in the vault. 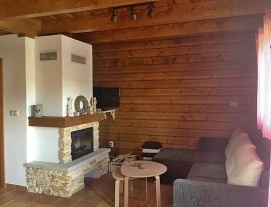 In the area, enjoy sunbathing on the terrace with your loved ones with outdoor seating and barbecue. 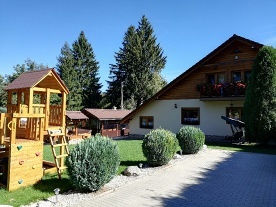 Your children will meet new friends on a children's playground with a slide, climbing frames and a sandpit. 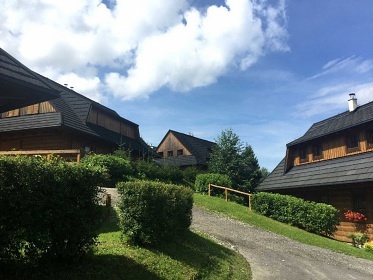 There is a helpful staff at reception, common to all recreational areas. 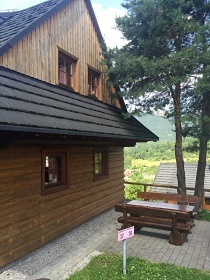 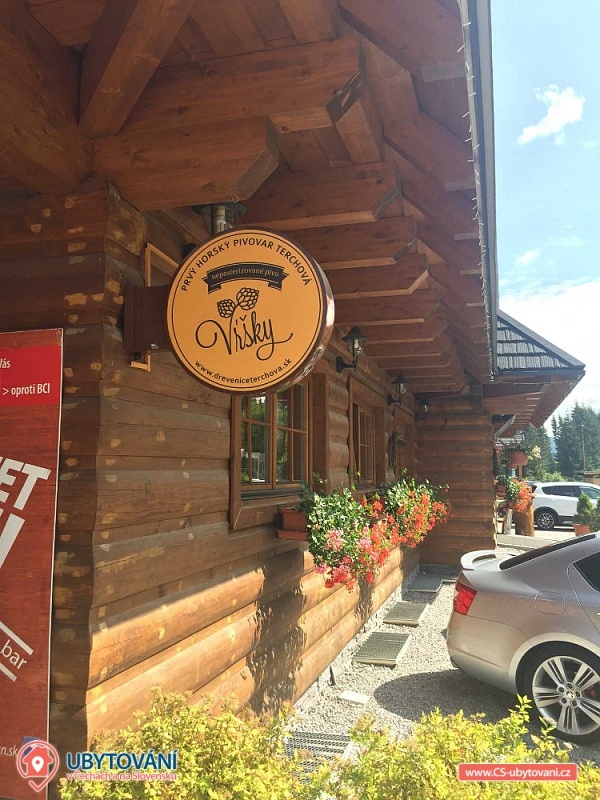 The restaurant has a restaurant with a terrace and a bar. 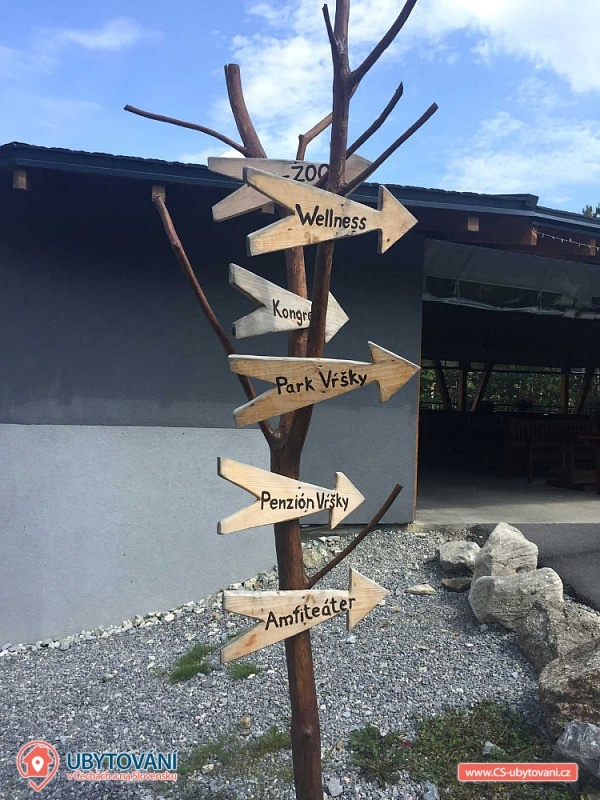 Work out in the local fitness center and later reward yourself with wellness treatments, massages, whirlpools and saunas. 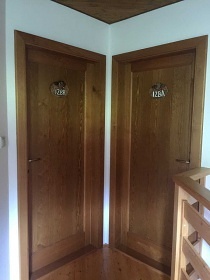 There is also a congress room. 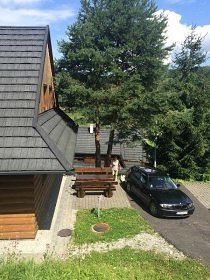 You park your car directly at the object in the guarded parking lot. 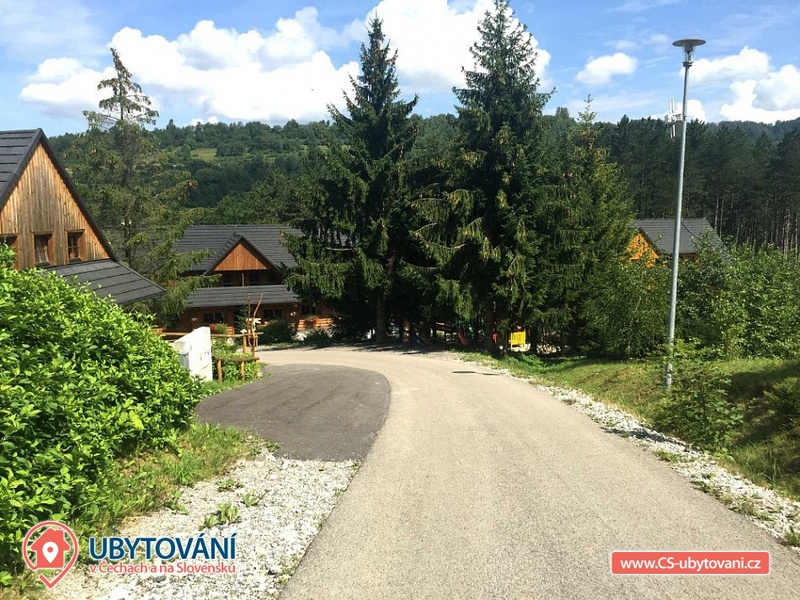 We are looking forward to you in Dřevěnice Povice! 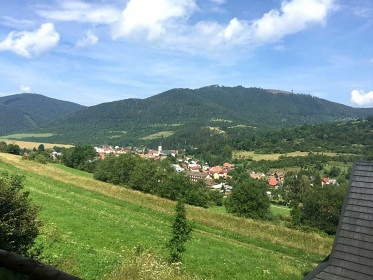 In the beautiful countryside, you choose for a lighter or more challenging hike every year or vent your bikes. 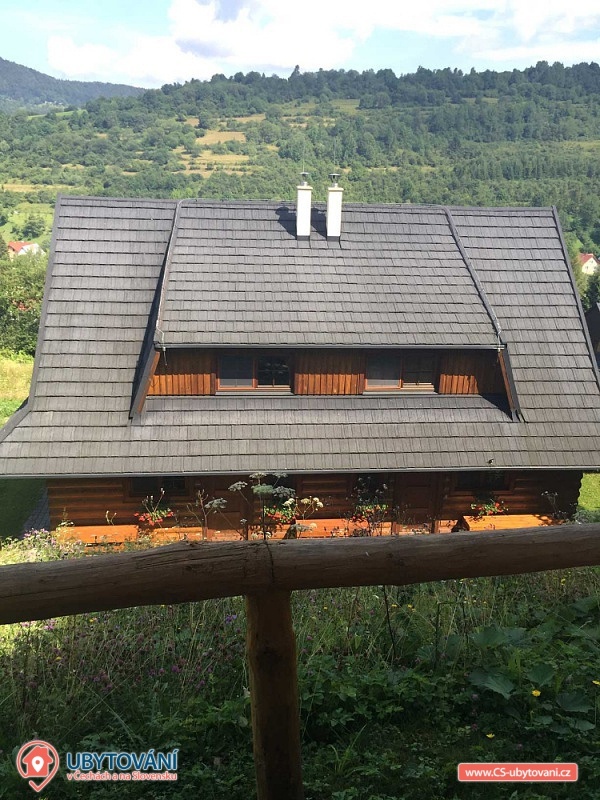 You're going to be Big Fat, Jánošík's Holes, White Rocks, or enjoy the view from the lookout tower. 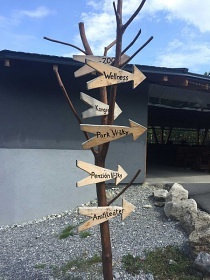 You can test your fitness at the Dino Adventure Rope Park. 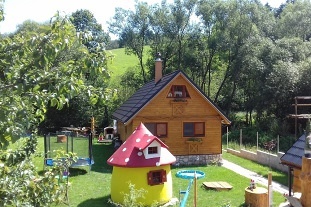 Your kids will be able to see the various animals in the Mini Zoo - the Terchov Garden. 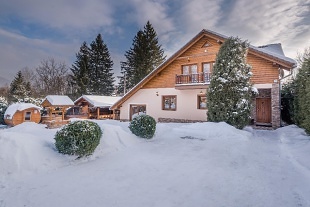 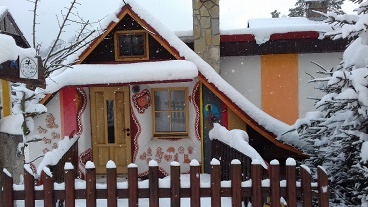 Winter sports enthusiasts enjoy the slopes of the ski resorts Gavurky and Vratna Free Time Zone.